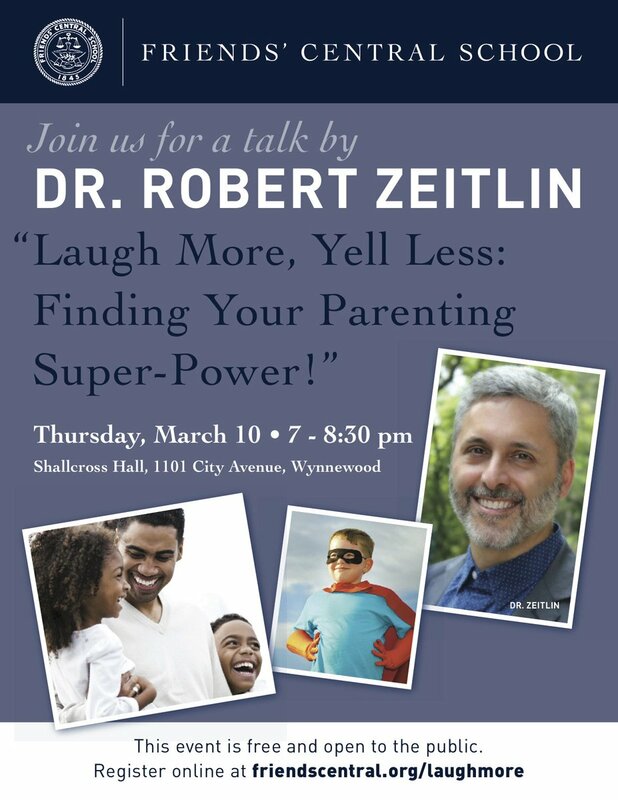 I am so pleased to announce a workshop I will lead at Friends’ Central School on March 10th at 7pm titled: Laugh More, Yell Less: Finding Your Parenting Superpower. 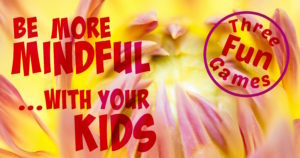 At this interactive workshop (flyer below), I will reveal the hard science behind parenting superpowers and then we will be outfitting parents in colorful spandex and capes and boots. 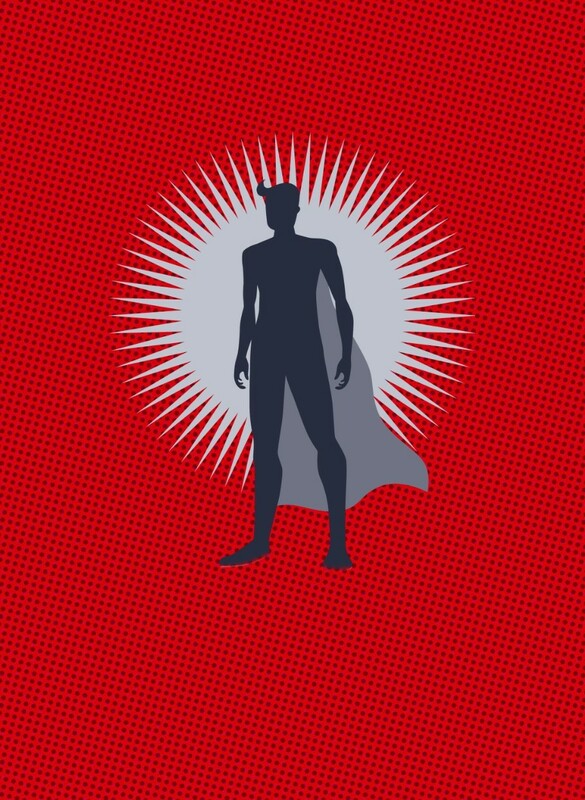 OK, there aren’t really costumes but everyone will leave the workshop with a mission to change the world.